The recently revealed S.H. 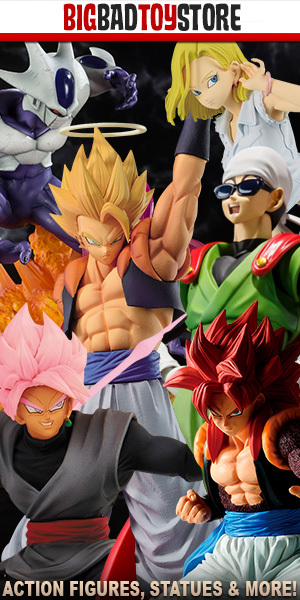 Figuarts “Great Saiyaman” figure has a release date thanks to the monthly Shonen Jump Calendar update. Looks like fans can expect the figure to be released via Japanese retailers in February, 2019. North American retailers tend to receive their stock the month after Japanese retailers. As far as price, you can expect a price tag of 5,800JPY or roughly $50.00~. Nice! Hope we get some wacky accessories with him!